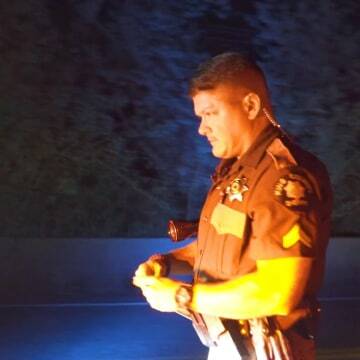 King County sheriff's deputy Jaime Deer never knows what to expect when patrolling the outskirts of Seattle at night. “It’s when the bad guys come out,” Deer told NBC Out. 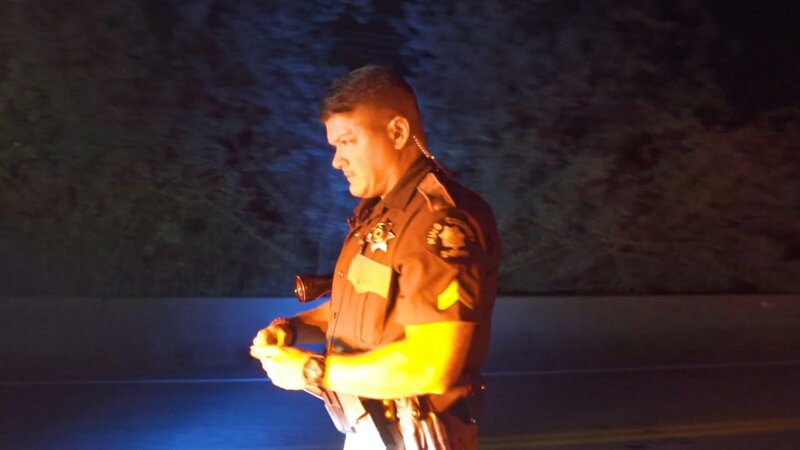 In the deputy’s 19-year career, the only thing that scared him more than bad guys was coming out as transgender. 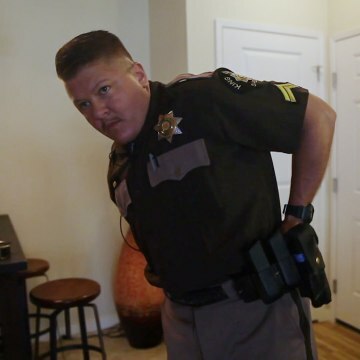 Deer is one of the few openly trans law enforcement officers in the U.S.
“Usually I don’t get scared much, but that was very frightening — to put your whole life out there for people, not sure how it was going to be received,” he told NBC Out. Deer, 44, was assigned female at birth. For most of his life he identified as a lesbian, but the label felt awkward. “I still didn’t feel like that fit me, and it was weird, because it was like, I know that’s what I’m called, but it still doesn’t feel like me,” he explained. 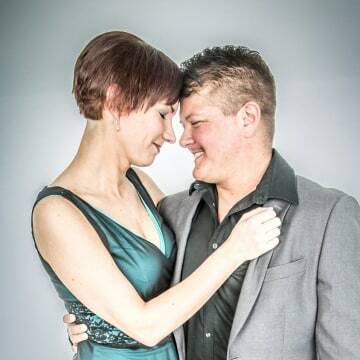 Deer married his wife, a police dispatcher, in 2014. “She could tell I was not happy with who I was,” he said. 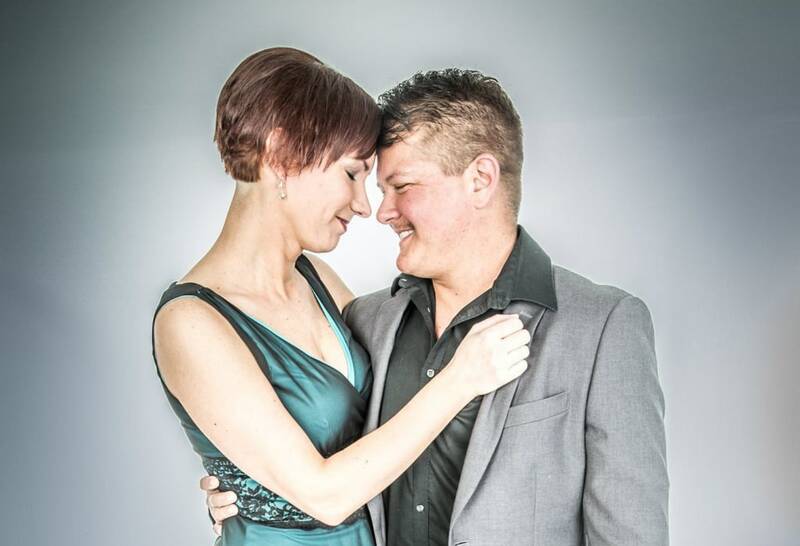 He told her he believed he was transgender, and she encouraged him to do what would make him happy. “[She] said she would stay with me no matter what,” he recalled. When Deer started taking hormones in 2016, he wrestled with whether to move to a different department to avoid coming out. But he made a commitment to teaching at the local police academy and felt it would be unfair to his students to leave. Deer gathered the courage to come out to the sheriff, and he asked the sheriff to send an email to the department on his behalf telling everyone of his plans to transition. 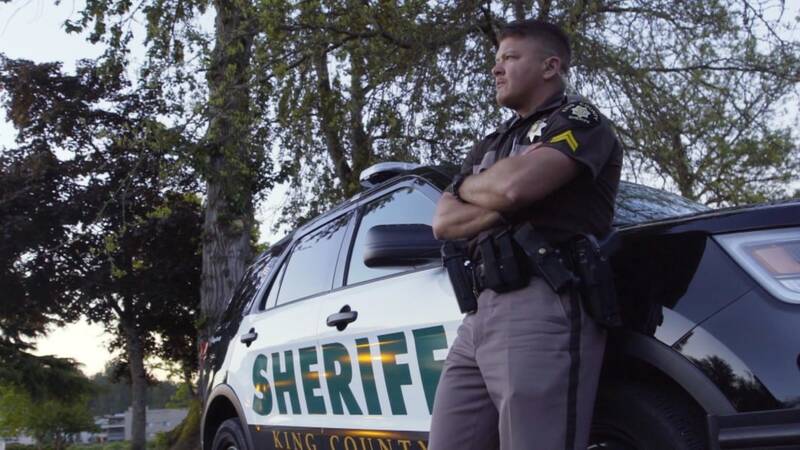 When the deputy came out, there was no policy in King County outlining how the sheriff's department should handle situations surrounding transgender employees. Afterwards, it adopted guidelines from the Seattle Police Department. “A lot of people said that they got educated. It was a learning experience for them, and they don’t see the big deal about it,” Deer said. The deputy said many LGBTQ people have a distrust of law enforcement. That’s something he’s striving to change by sharing his story. “There’s still those in the community that say they’ll never trust cops, and that bothers me,” he said. But he said many in the LGBTQ community have told him that seeing one of their own in uniform puts them at ease. Fun Fact: "[I] attended a week-long stunt training with LA Stunts to learn fighting for [the] camera ... I was an extra twice on 'Grimm' — once as a 'perp' being escorted in handcuffs through the station, and once as a boxer." Pride Means: "It's about being proud to live your life as your authentic self, to unapologetically love who you love, and to be who you are despite what people think."